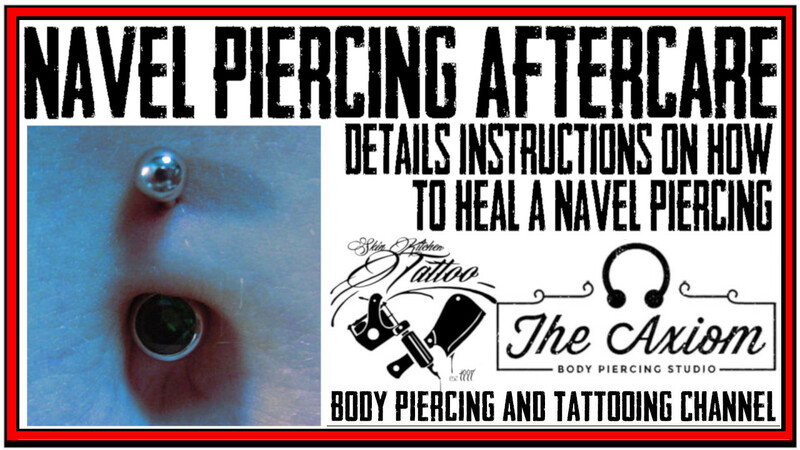 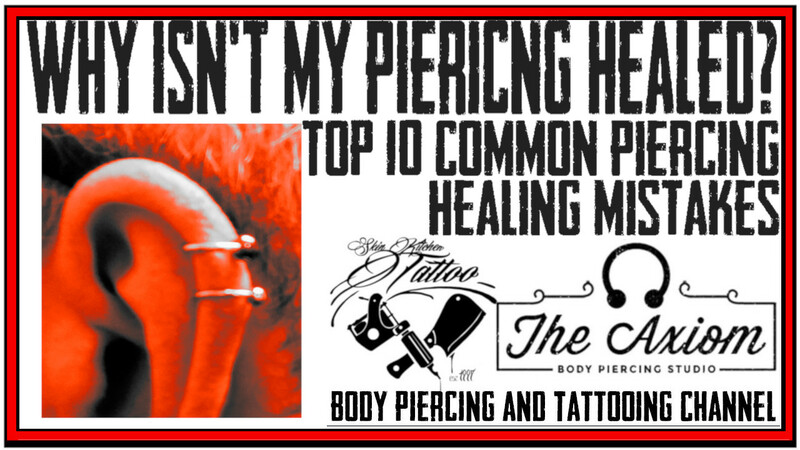 Why isn't your piercing healing? 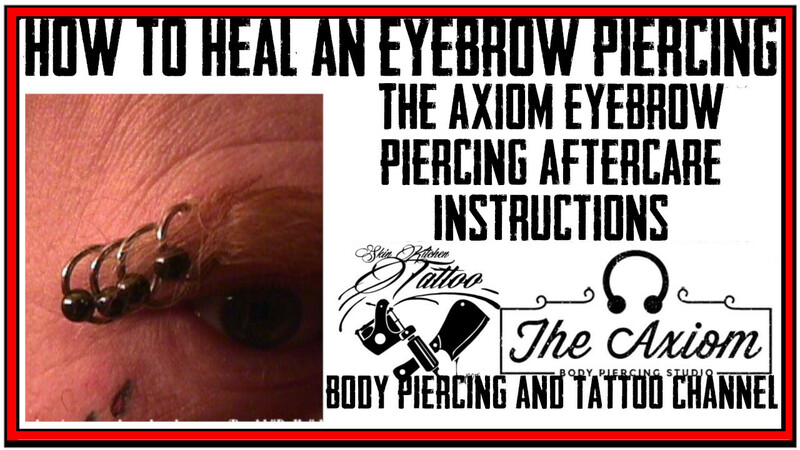 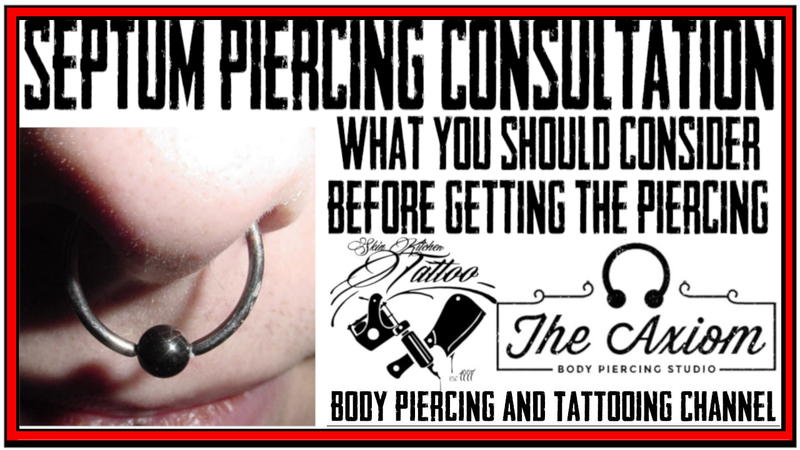 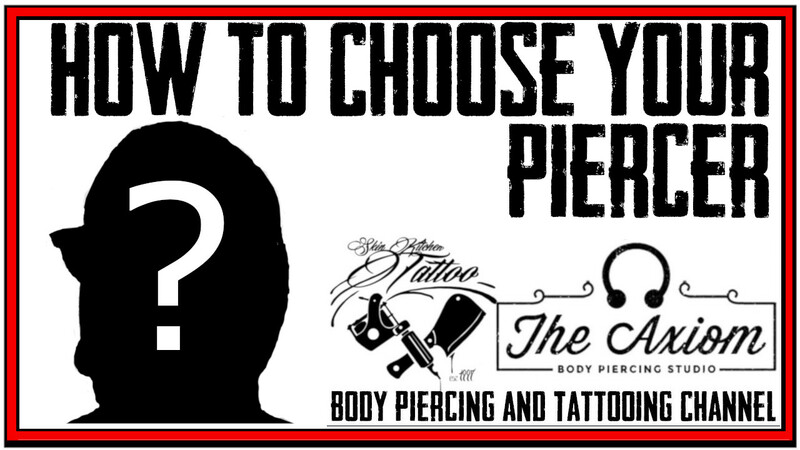 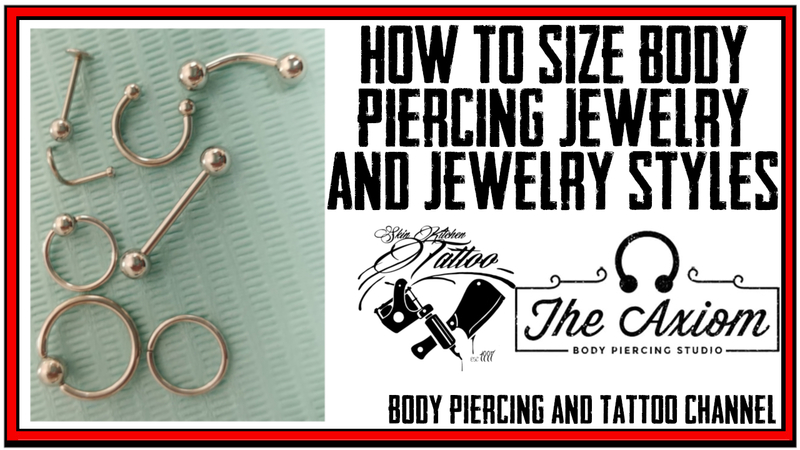 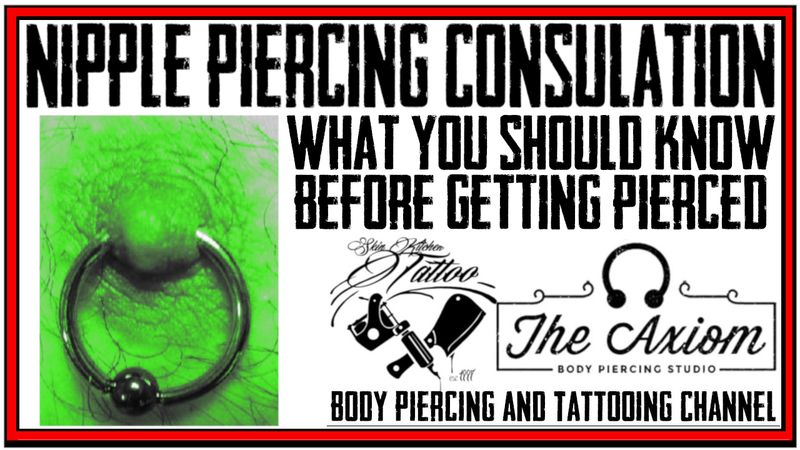 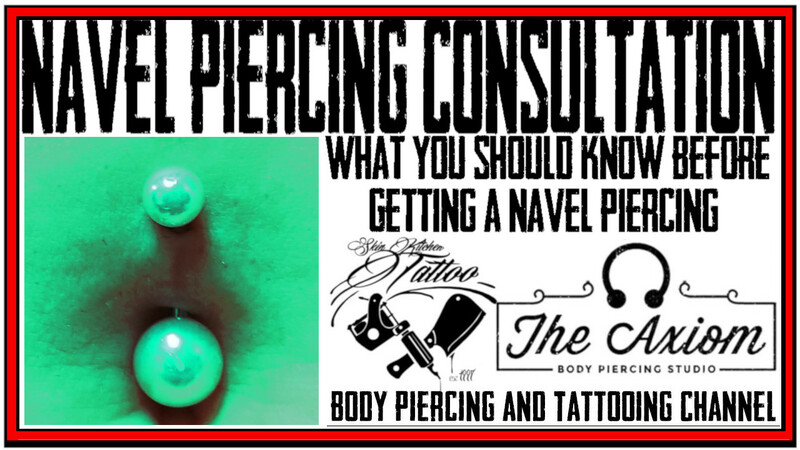 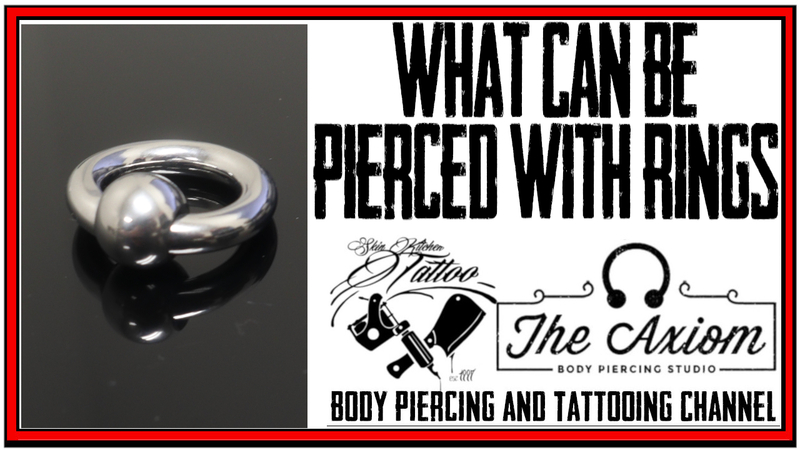 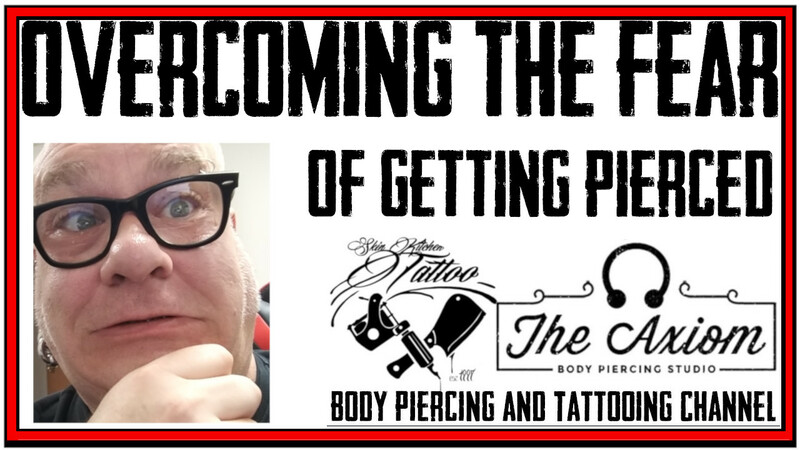 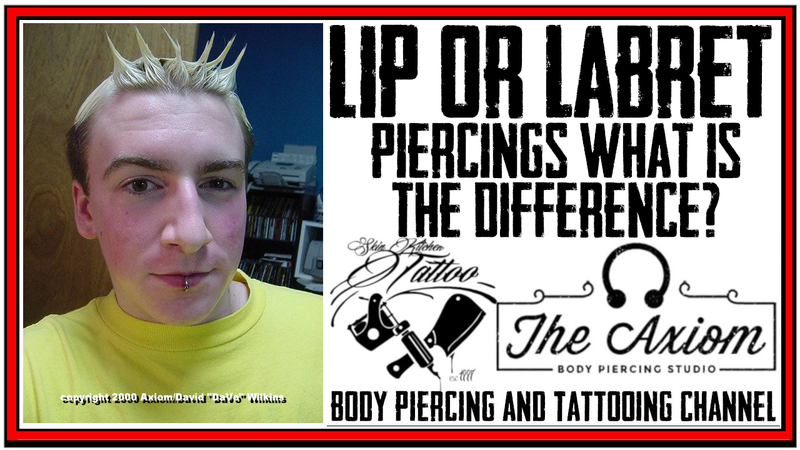 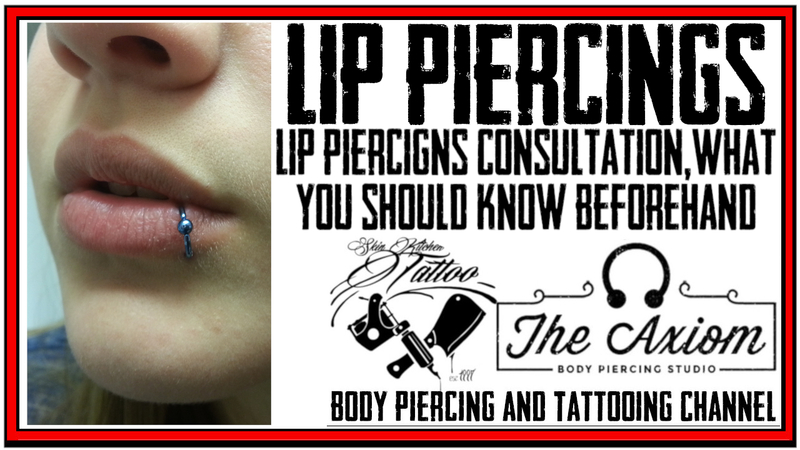 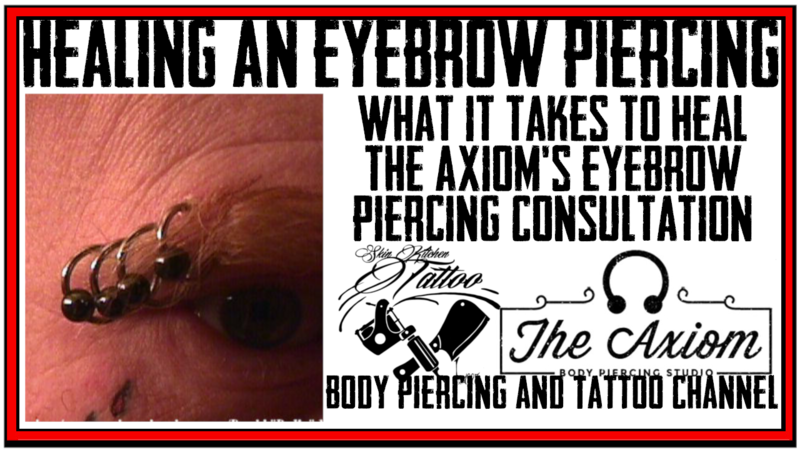 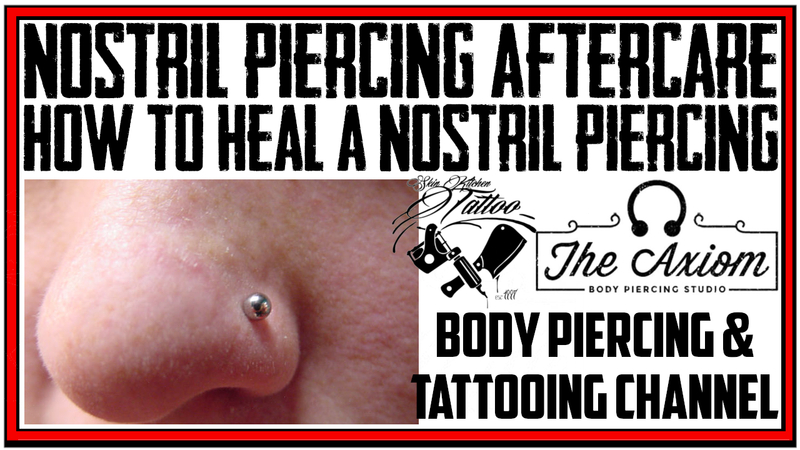 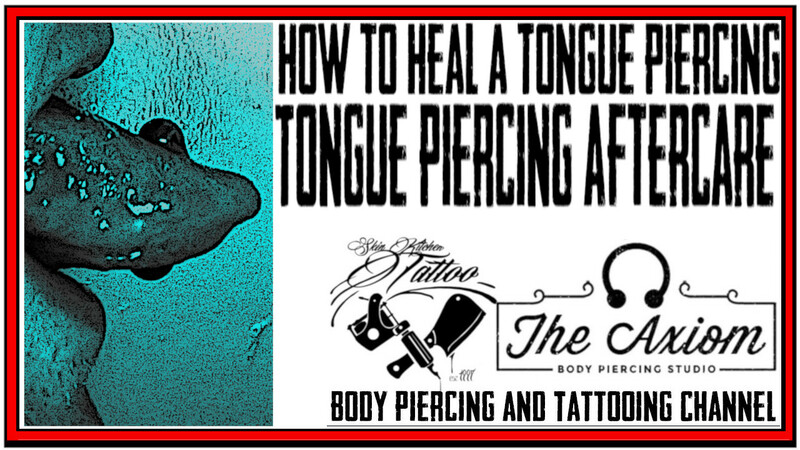 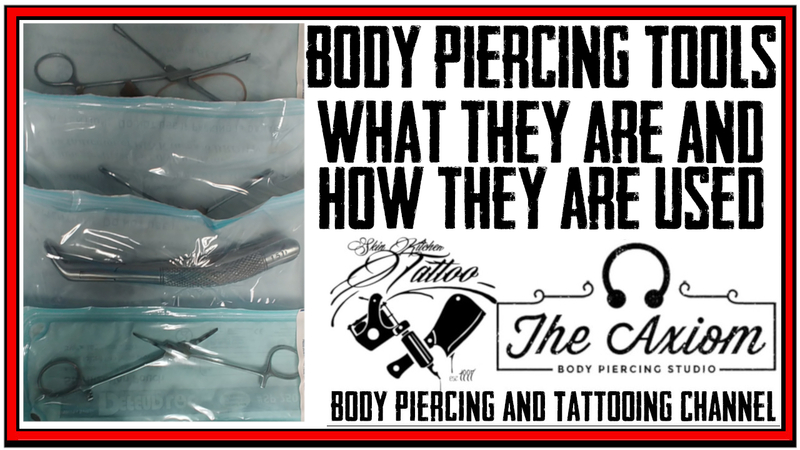 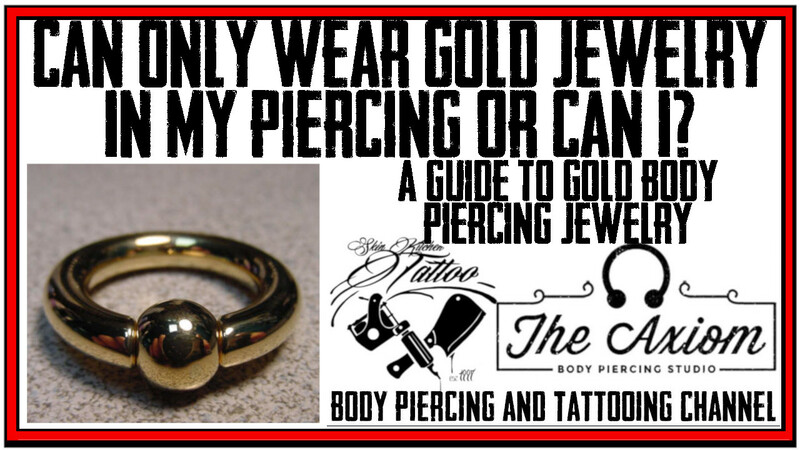 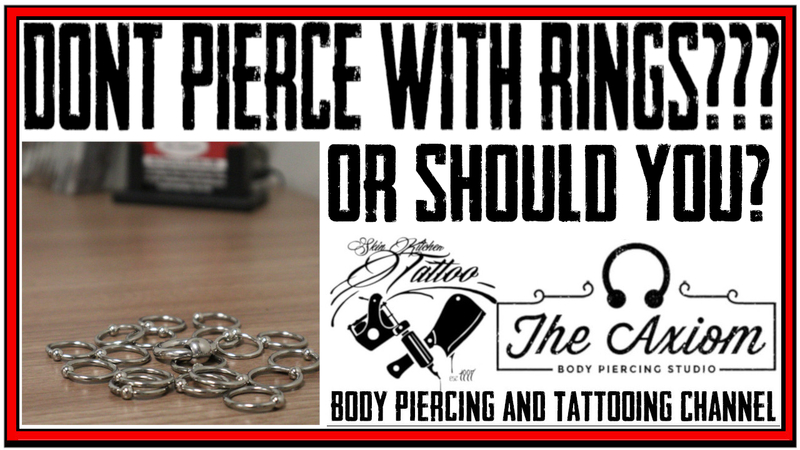 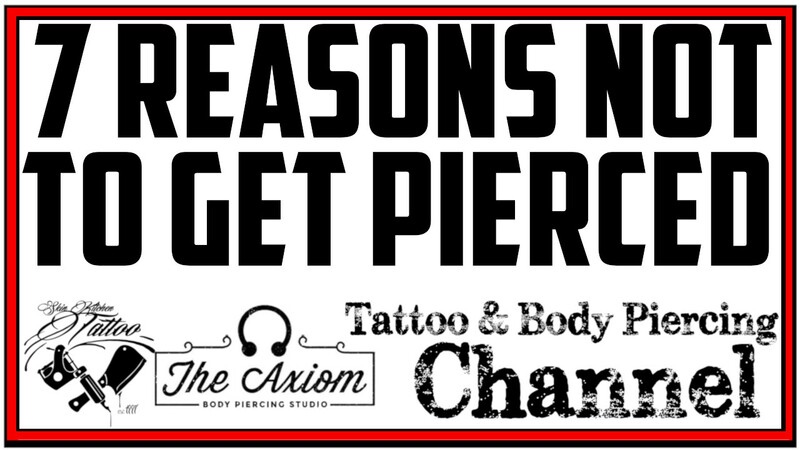 DaVo of the Axiom Body Piercing Studio covers the Top 10 reasons why your piercing isn't healing and some of the most common reasons. 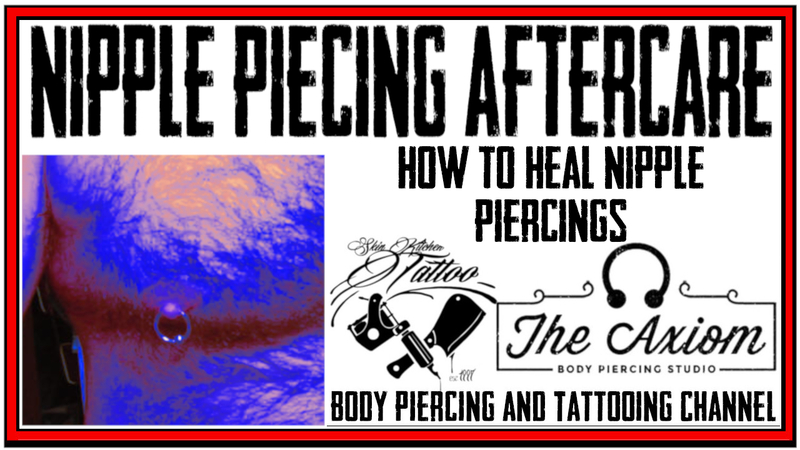 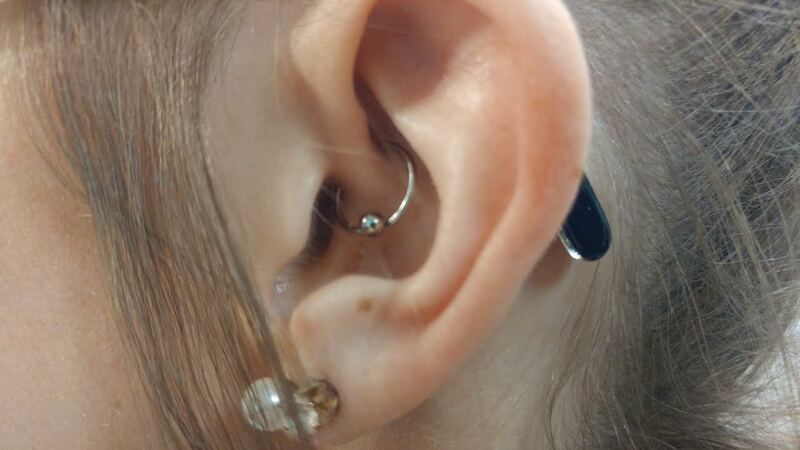 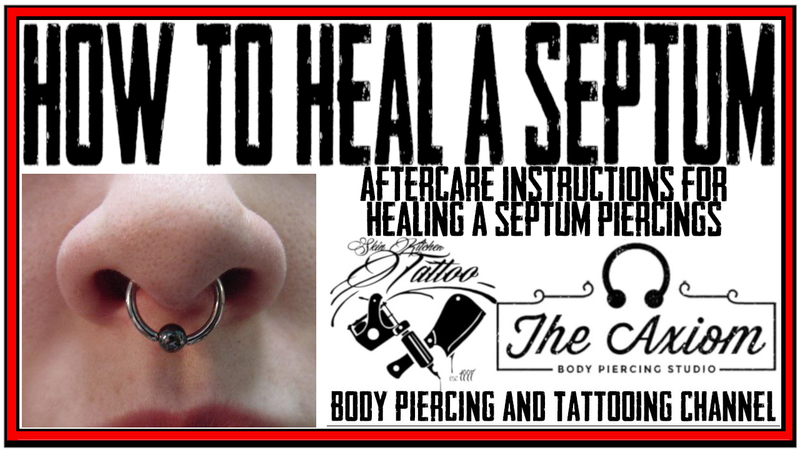 A basic guide to troubleshooting some piercing healing and aftercare issues. 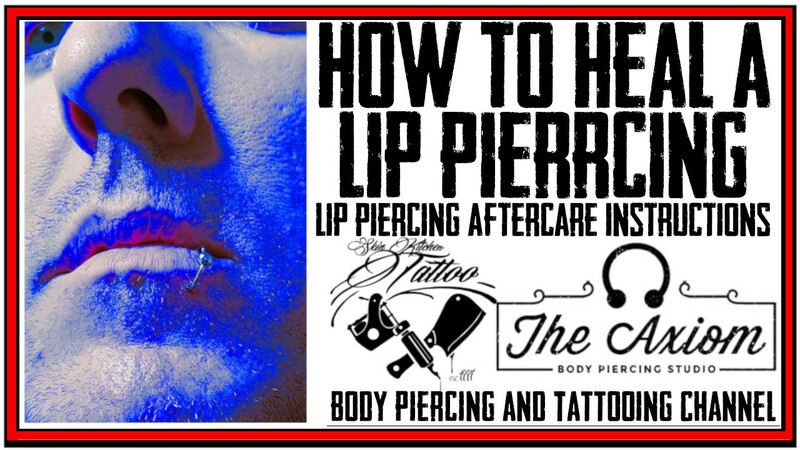 If you find this video helpful, you might want to check out many of his other videos covering aftercare and piercing educational videos including Q&A In the Kitchen.